I’m sure you must know by now that I don’t use shampoos with Sodium Lauryl Sulfate (SLS) and other similar chemicals. 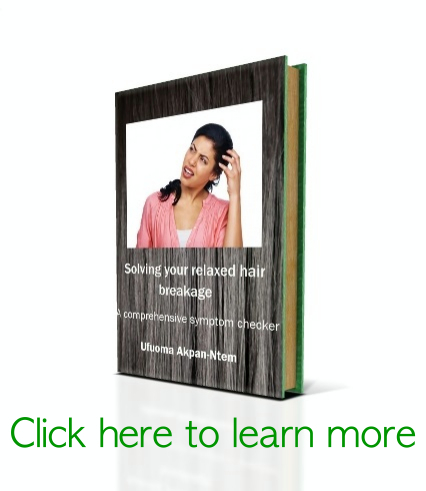 It dries out your hair by stripping it of its natural oils and can damage the hair follicle. I’ve noticed that my hair is more silky since I started using shampoos with no sulfates in them. 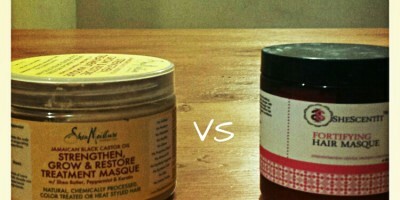 My favorite non-SLS shampoos are L’oreal sulfate free shampoos & Tigi bedhead superstar shampoo (No longer my favourites). I like Hair one tea tree oil conditioning cleanser because it cleanses without the use of any surfactant and of course, it’s free of SLS. 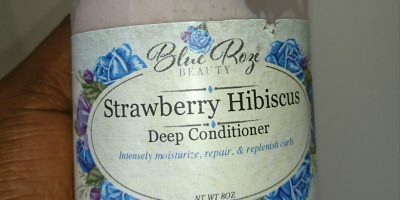 The first few times I used it, I didn’t really notice any difference in my hair texture but after the fourth time, I realized how my was hair really soft, silky and shiny after using it. 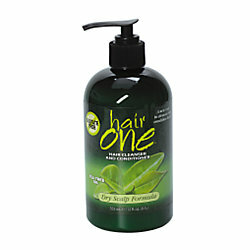 The first time I used it, I was surprised at how clean my hair felt in spite of the fact that it didn’t foam at all. The ingredient list is as follows: Water (Aqua), Cetyl Alcohol, Cetearyl Alcohol, Glycerin, Amodimethicone, CID 157846, PEG-60 Almond Glycerides, Prunus Amygdalus Dulcis (Sweet Almond) Oil, Persea Gratissima (Avocado) Oil, Aloe Barbadensis Leaf Juice, Hydrolyzed Wheat Protein, Anthemis Nobilis Flower Extract, Rosmarinus Officinalis (Rosemary) Leaf Extract, Melaleuca Alternifolia (Tea Tree) Leaf Oil, Prunus Serotina (Wild Cherr) Bark Extract, Panthenol, Butylene Glycol, Propylene Glycol, Stearamidopropyl Dimethylamine, Guar Hydroxypropyltrimonium Chloride, Menthol, Polysorbate 60, Citric Acid, BHT, Disodium EDTA, 1, 2-Hexanediol, Caprylyl Glycol, Sorbic Acid, Phenoxyethanol. I highly recommend it and you will notice a huge difference in your hair! *Updated 2nd January 2014*. I no longer use Hair One conditioning cleanser because after a while, it seemed not to work anymore. In retrospect, I think I was experiencing product buildup!